The Chinese Chamber of Commerce and Industry of Kuala Lumpur and Selangor (KLSCCCI) is one of the Constituent Chambers of the Associated Chinese Chambers of Commerce and Industry of Malaysia (ACCCIM). 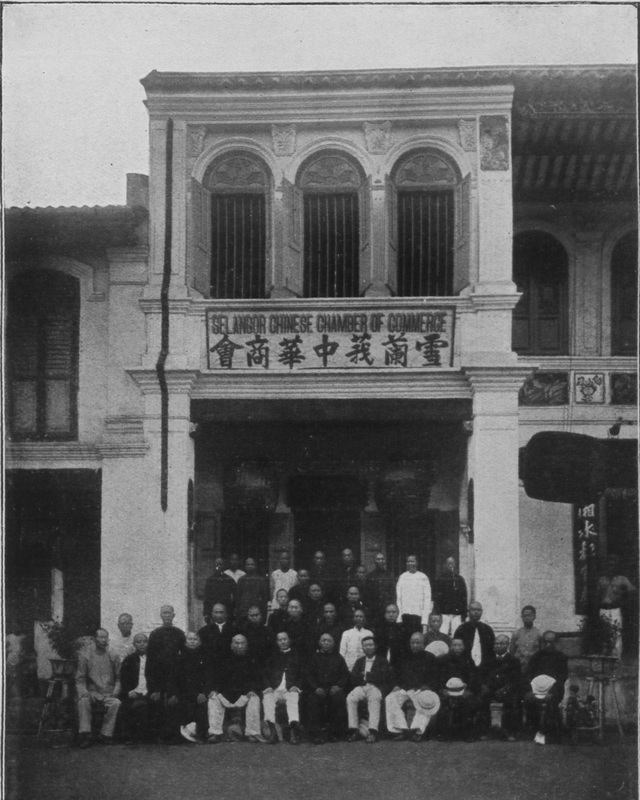 KLSCCCI which was founded on 27 March 1904, is one of the foremost institutions representing the Chinese business community in Kuala Lumpur and Selangor regions. It Is also one of the most active Chambers of Commerce in Malaysia. The various activities of the Chamber have attracted the attention of the Government as well as of the private sector by virtue of the fact that the Chamber is strategically located in Kuala Lumpur which is the centre of Malaysian politics and economics. The membership of the Chamber comprises the following categories: (a) Trade Association; (b) Firm / Company; (c) Individual and (d) Associate Member. Its total direct membership as at 8th December 2018 is 2,506, currently there are 80 trade association members, 196 individual members, 2,088 firm / company members and 142 associate members. Each and every trade association has its own membership and their members are indirect members of the Chamber which if taken into account are well exceeding 30,000 in number. members as additional Council Members. To promote the activities of the Chamber, various committees like General Affairs, Financial Planning, Industry, Commerce, Legal, Welfare, Culture & Education, Small and Medium Enterprises & Human Resource Development, Digital Economy, Agriculture & Primary Industries, FinTech & Capital Market, Young Entrepreneurs, Construction & Property Committee, Women Entrepreneurs, Public Relations & Tourism Industry, Malaysia-China Economic, Trade and Investment Promotion, National Unity and Membership Drive Committee as well as other ad-hoc committees are formed.